Oxfordshire Cricket will be holding the annual youth competition forum on Thursday 8th November at Cumnor CC, starting at 7pm. 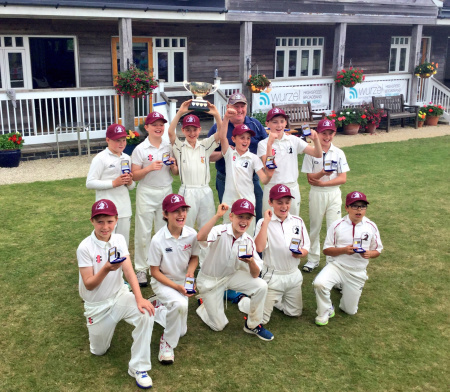 The evening will cover topics that have come up throughout the season, and will look to help shape and better the competition offering for junior cricketers in the county. Our regional youth participation executive, Joe Dale, will also be attending the event to cover the new recommended youth formats set out by the ECB.